Fundraising campaign underway as industry unites behind Nethra Krishnamurthy. Mexia is calling upon the tech industry to unite in support of colleague Nethra Krishnamurthy, who was a victim of the Bourke Street rampage in Melbourne’s CBD. Krishnamurthy - an associate consultant at the Brisbane-based company - is currently in a “critical but stable condition”, having been struck down during the Friday attack, which has so far claimed five lives, with dozens more injured. Following the attack, Mexia CEO, Dean Robertson, reached out to the industry on social media to donate and support Krishnamurthy’s family, with a fundraising page targeting $50,000 now live. 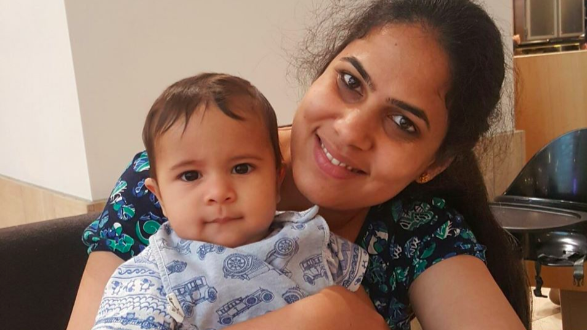 “On Friday 20th of January, Nethra was returning from breast feeding her 8 month old baby at day care, when she was run over at a speed of over 80km/h in the Bourke St rampage,” the fundraising page states. Krishnamurthy was rushed to hospital and underwent emergency surgery for several hours, and is currently in intensive care, in a “critical but stable condition”. “Given that Nethra and her family don't have any other relatives in Australia, this adds to the difficulty of her situation,” the fundraising page added. As an associate consultant, Krishnamurthy is an integration developer with experience in the retail and supply chain industry. In working for the Microsoft certified partner, Krishnamurthy has been involved in many aspects of integration projects such as development, testing, implementation and support.